The second term started . . . 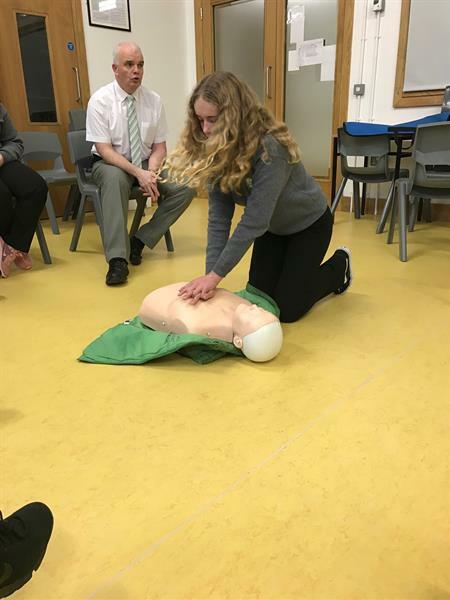 The second term started with a very busy schedule of First Aid where all students were introduced in emergency first aid. Students really enjoyed the training and were eager to participate in all aspects of the program. 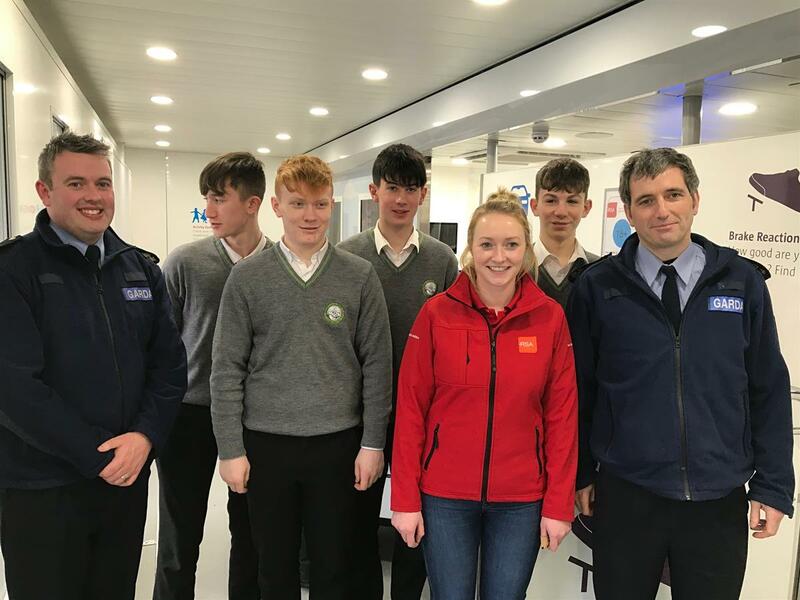 On Monday January 14th the RSA Roadshow and shuttle bus arrived in Clifden Community School and was visited throughout the day by 4th and 5th years. TYs are busy preparing at the moment for their assessments, a quiz fundraiser (Mannion’s Bar 8th Feb), followed by a week of work experience. 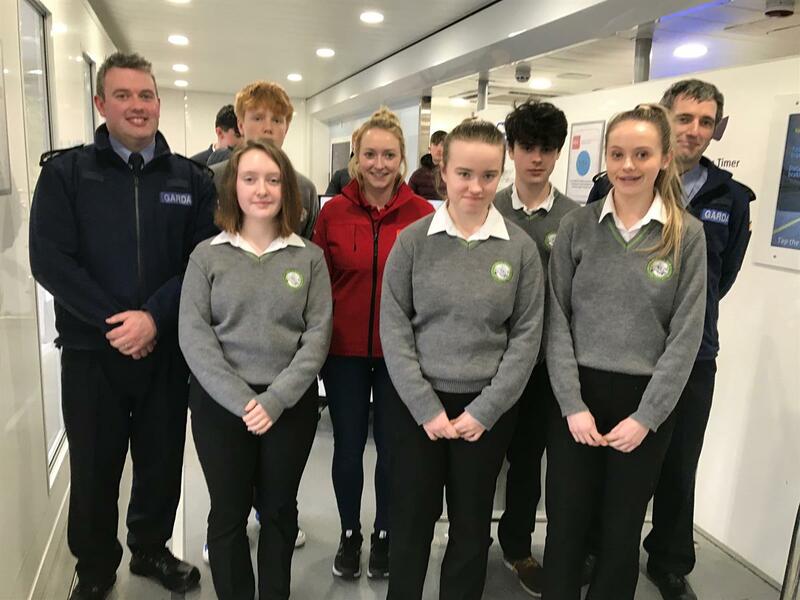 The TY trip to Cork preparations are in full swing also and we are also looking forward to hosting Age Action Ireland computer lessons in the school in March.